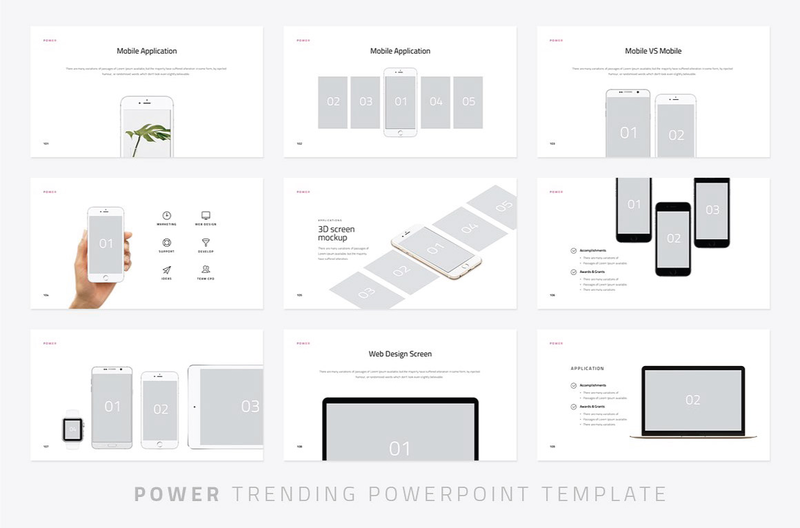 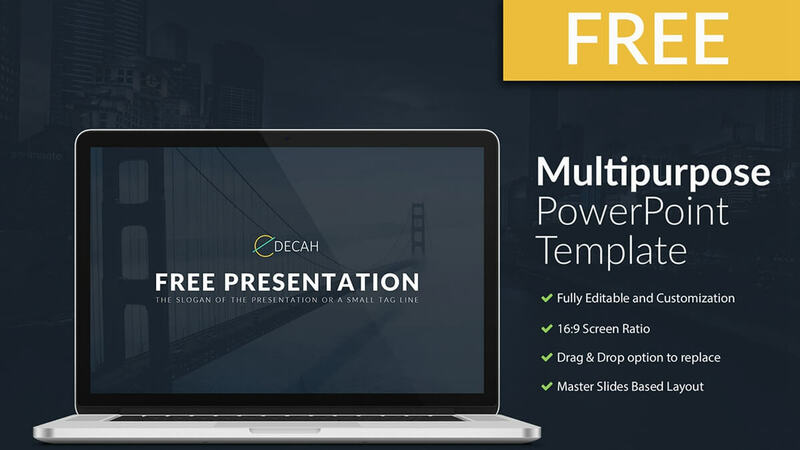 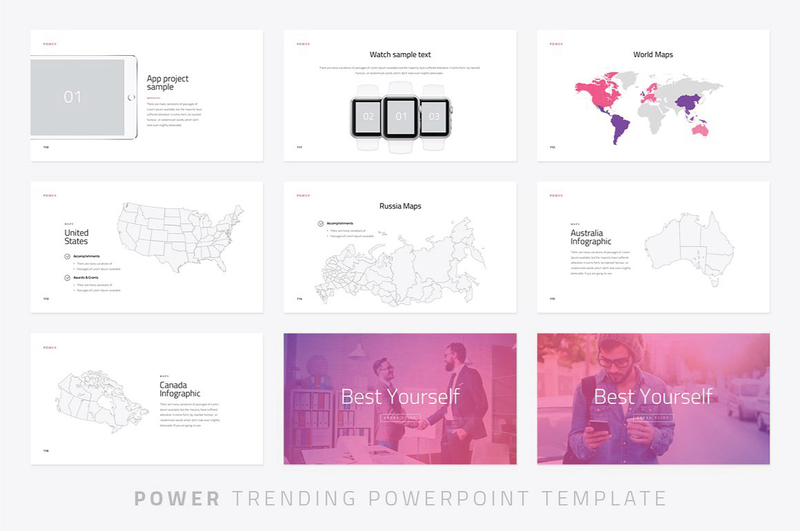 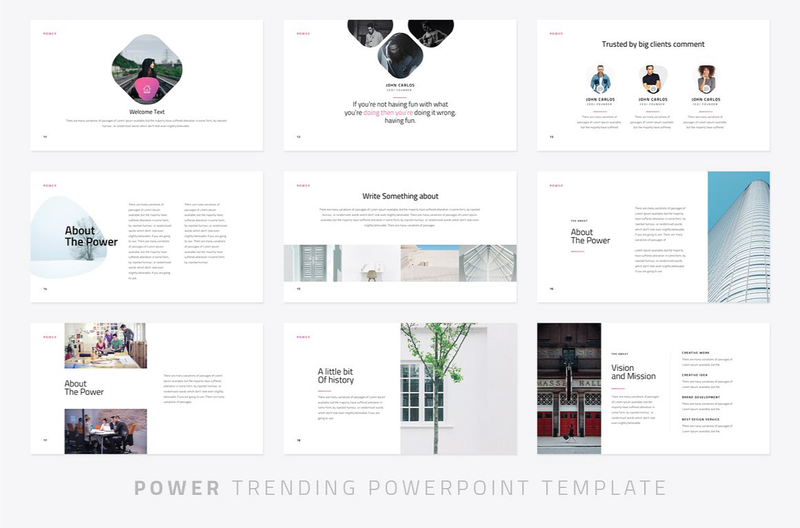 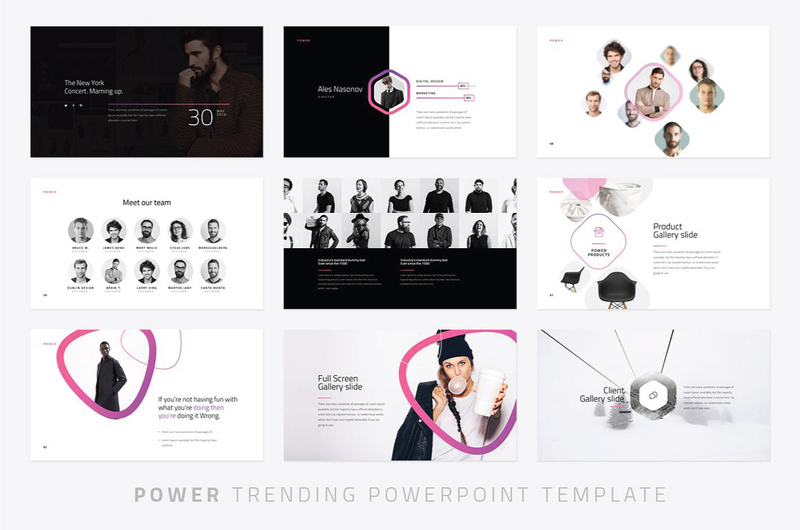 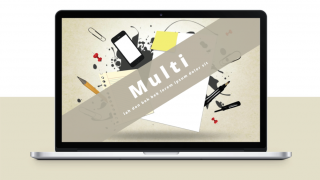 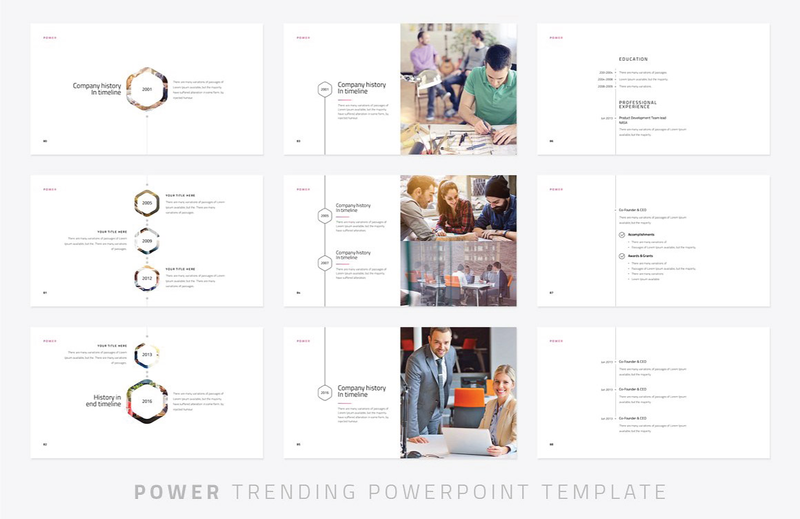 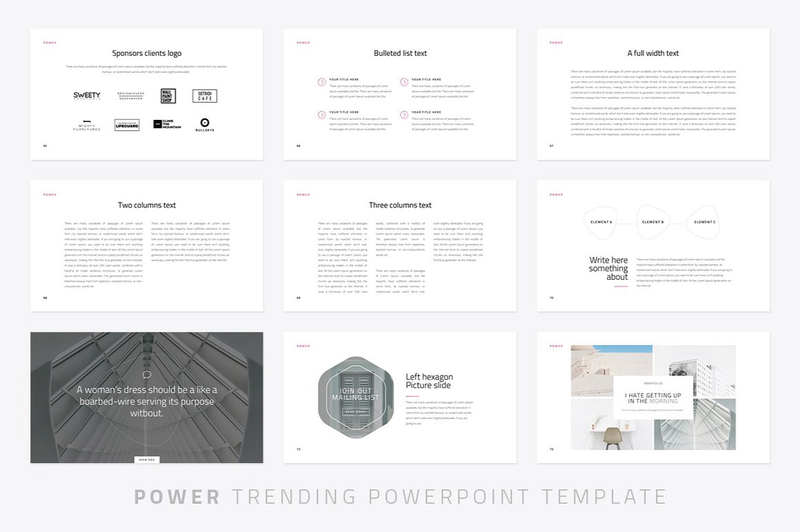 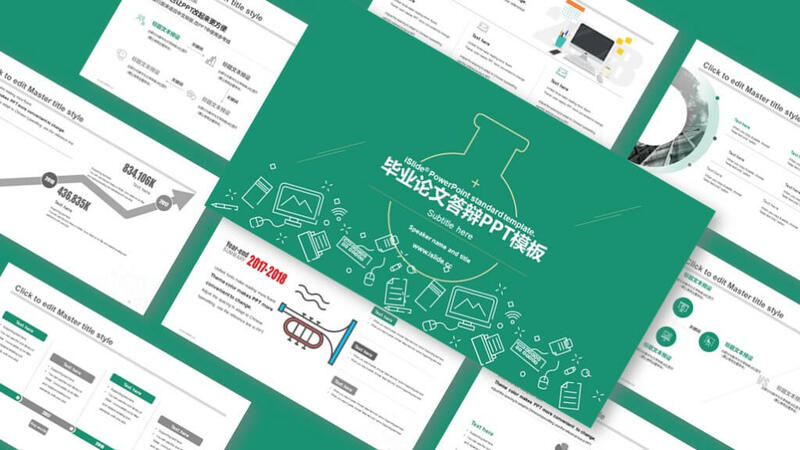 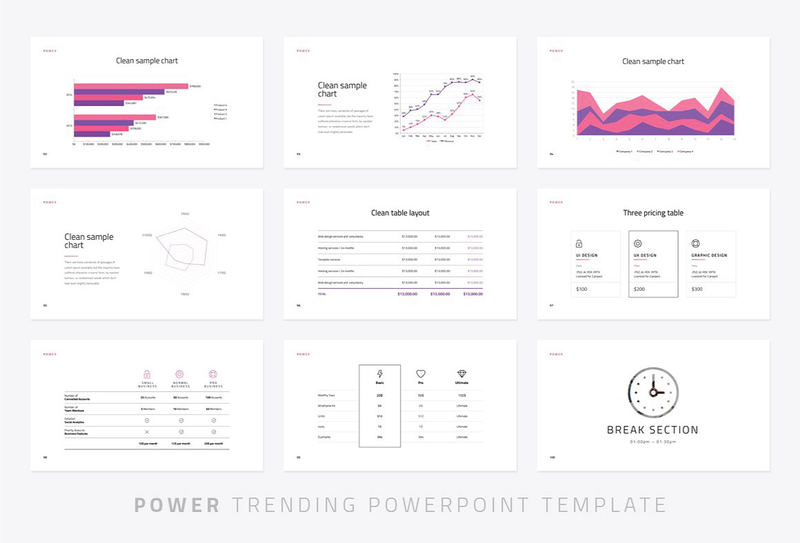 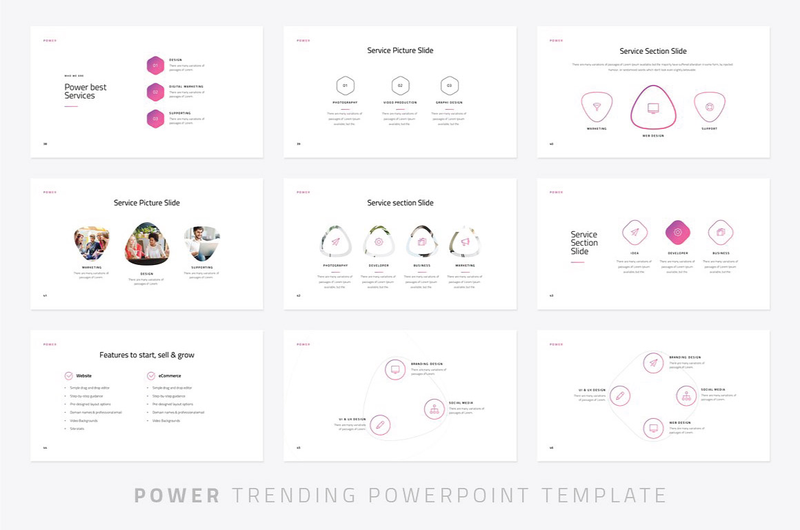 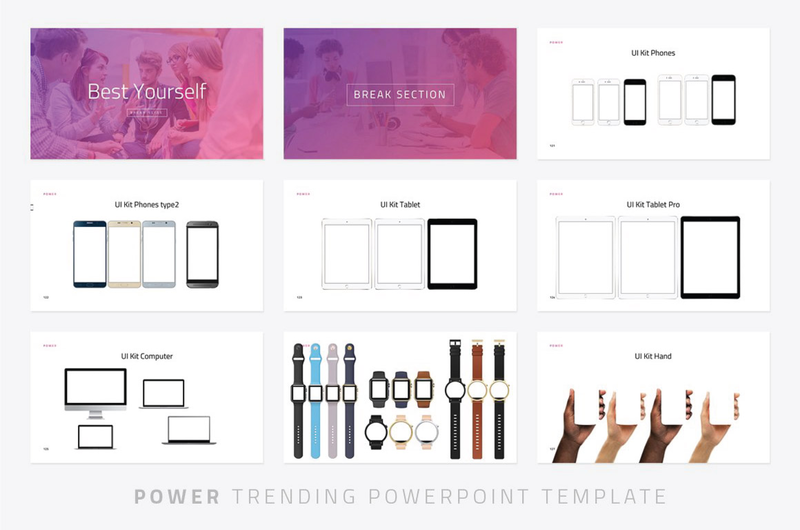 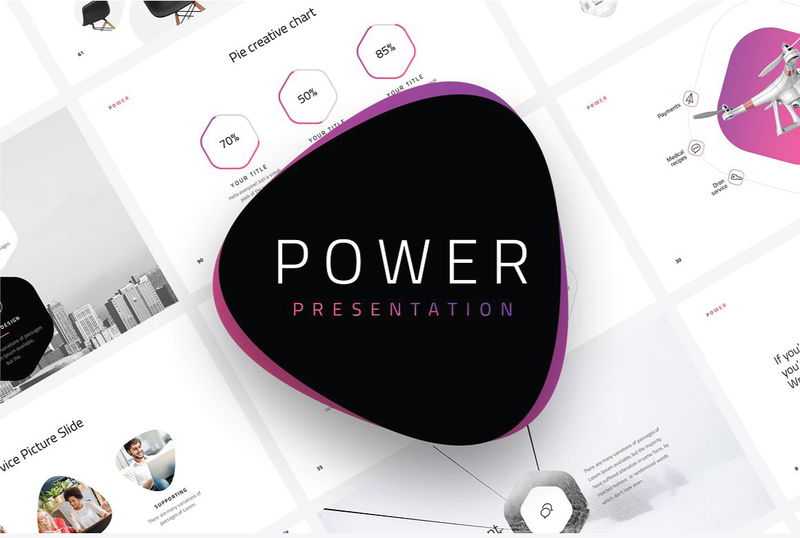 Power is a modern and professional free PowerPoint template from Dublin Design. 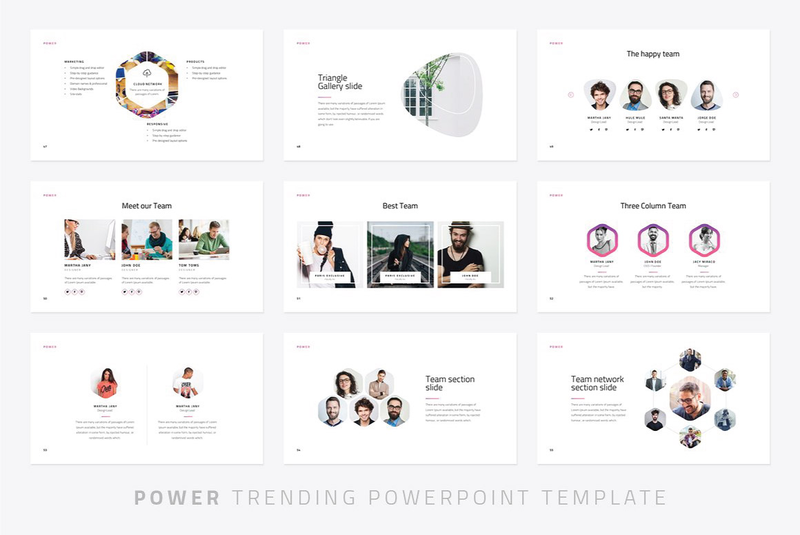 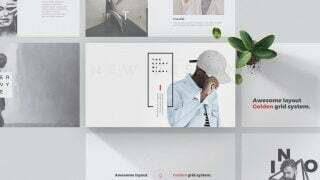 This free template has a variety of great features including creative photo layouts, overlays, diagrams, maps, Mockups and much more! 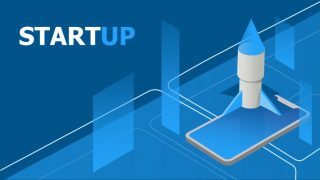 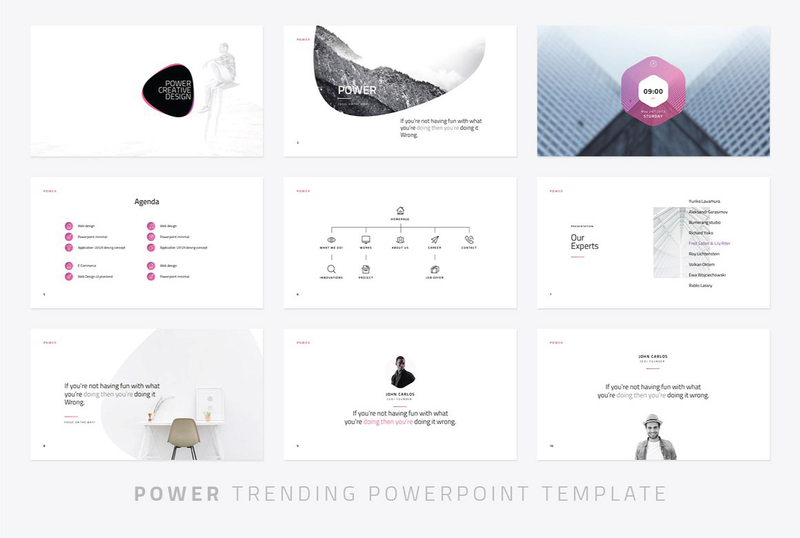 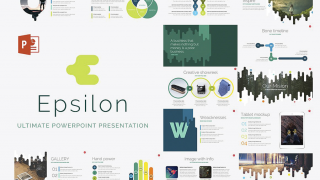 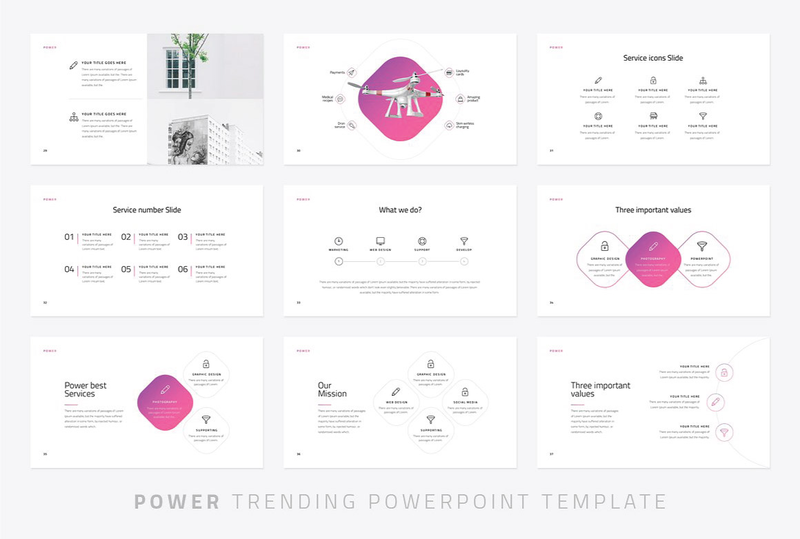 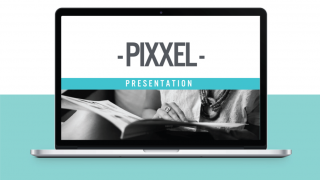 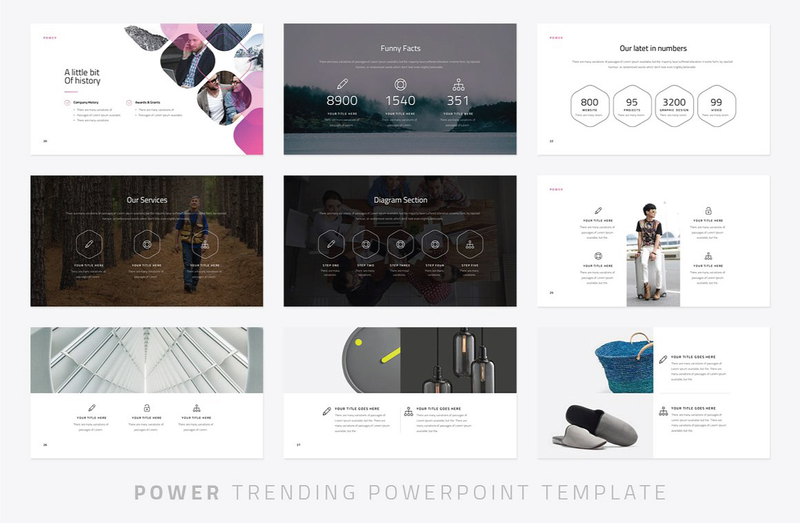 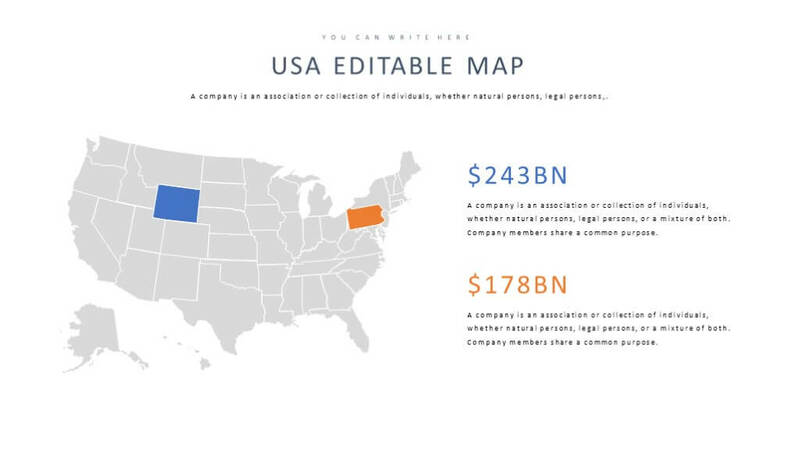 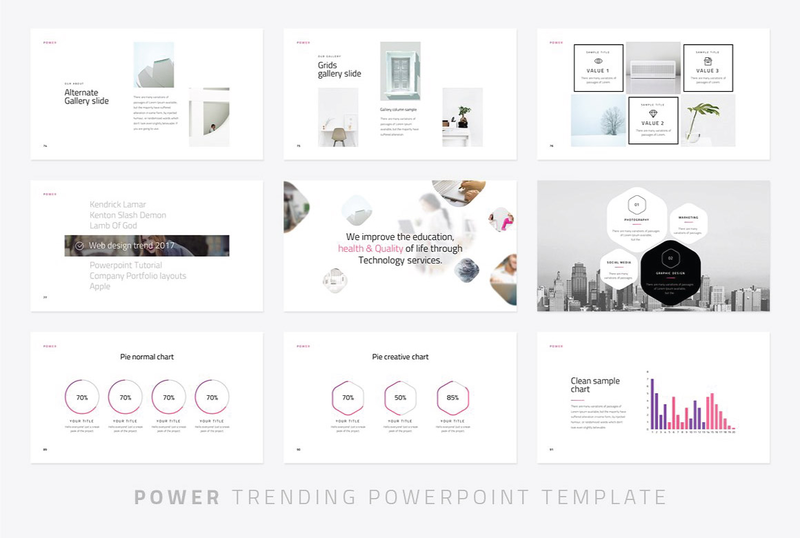 Present your company or idea in a creative and professional way with Power – A free Modern PowerPoint Template.